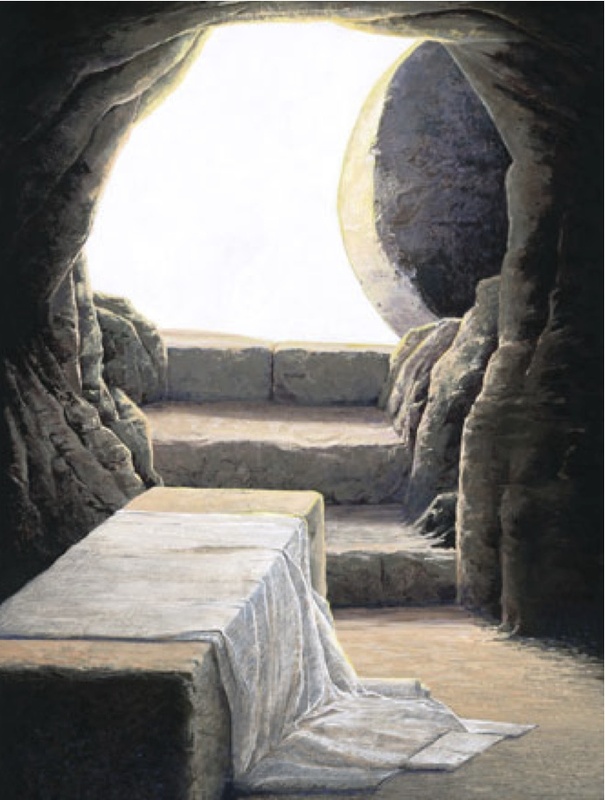 Easter Sunday, April 21st at 10:00 am come and join in the celebration of the empty tomb. Why is it sooo important? After dying Jesus rose, left the tomb and beat death; for himself and for all of US. Can words even express how awesome this gift is?